These rules are in place for everyone's protection—physically as well as digitally. The rules are simple. While debating and discussion is fine, we will not tolerate rudeness, insulting posts, personal attacks or purposeless inflammatory posts (trolling). Our decision is final in these matters. To avoid confusion, ID Requests for different mushrooms should be posted separately. 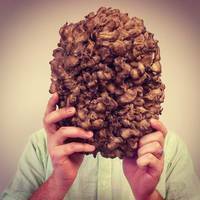 Posts containing requests of multiple mushrooms may be removed. This is for your physical well being. Be tolerant and respectful of your fellow forum members. Advertising and/or spamming is not allowed. Advertising and spam posts will be deleted and the poster will be banned. This is not a forum for promoting psychoactive substances. There are forums which are better suited for this so please go there if you feel the need to promote this. 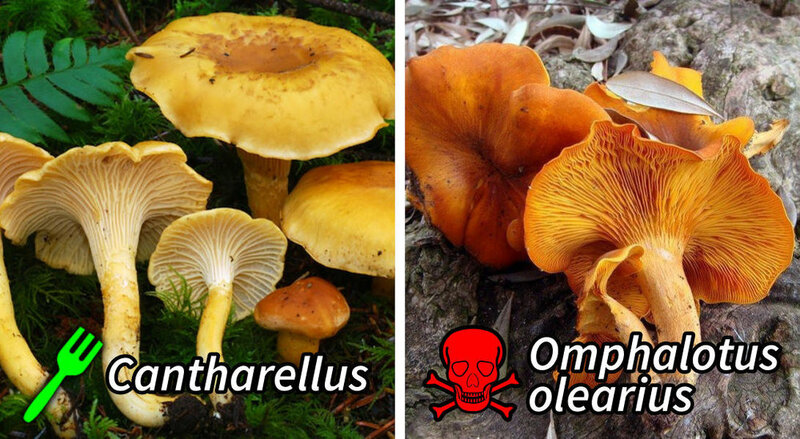 Eating certain types of mushrooms can cause severe illness or even death. DO NOT eat a mushroom unless you have absolutely verified, for your self, the ID of the mushroom. There are some deadly species of mushrooms which look very much like edible ones (see the photo below). Some look identical, even to a well trained eye. The purpose of this community is to help eachother learn. 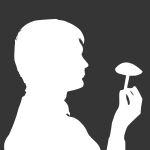 Often times, that means offering or getting help identifying a mushroom. Members of this site are not liable for damages incurred by anyone who consumes a mushroom based on the help they received here. Use good judgement and don't take the risk if you don't know for sure what you have. Here is an example of two, nearly identical looking mushrooms. One is edible and one is poisonous. There are many other mushrooms like this.